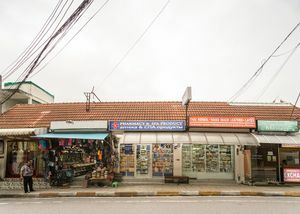 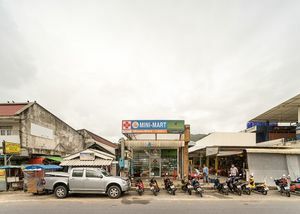 Patak Road, 11 Currency Exchanges, 3 Pharmacies and 2 Minimarts. 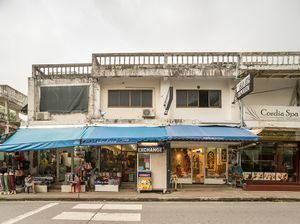 Patak Road runs along Karong and Kata beach in west of Phuket Island in Thailand. 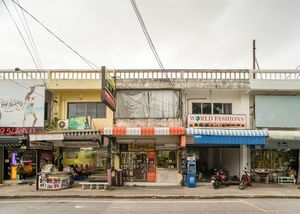 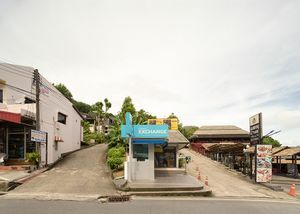 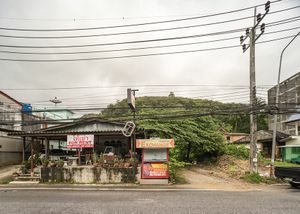 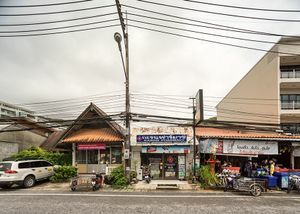 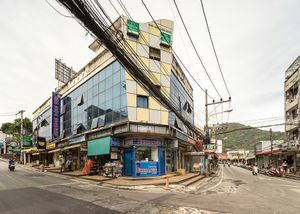 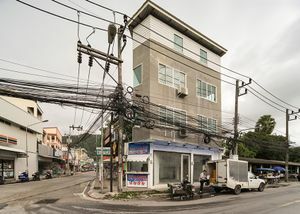 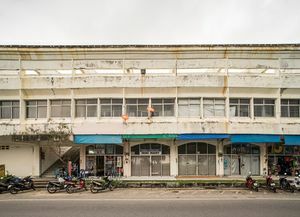 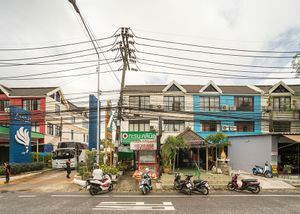 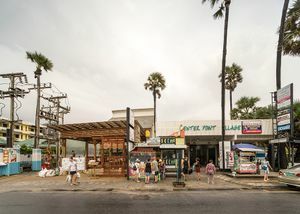 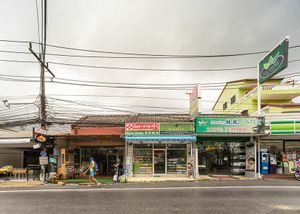 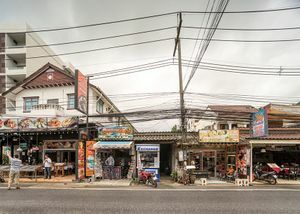 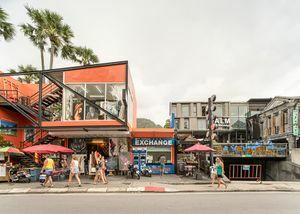 I chose to photograph the most prominent and repeated features in this road as a way to exemplify the forms and textures of archetypes of tourism in Thailand.